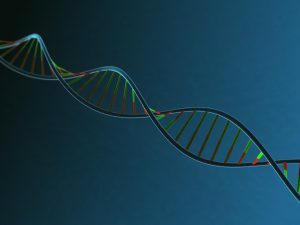 A Canadian team of researchers used genealogical data from Quebec to retrace the history of a rare recessive disease using a computational approach for inferring rare allele transmission history. The disease is called chronic atrial and intestinal dysrhythmia (CAID). It was traced back to Quebec founder families. The researchers were from McGill University and elsewhere. The study was published in the American Journal of Human Genetics. The researchers used a new approach that involved using genealogical data in relation to allele inheritance patterns. The researchers used a software package called ISGen to analyze past transmissions of CAID alleles with the help of high-quality genealogical data for more than 3.4 million individuals of European ancestry in the Canadian province. The approach traced CAID back to French settlers who arrived in the region in the early 17th century. 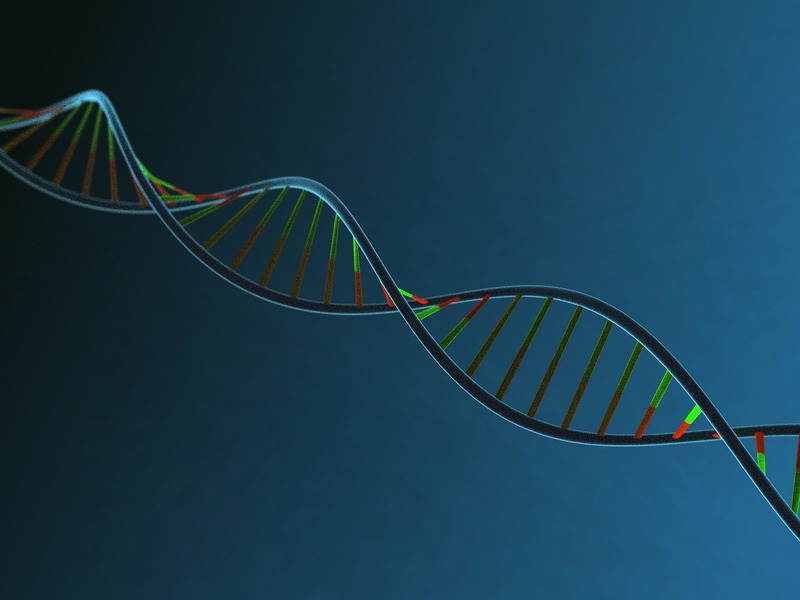 The researchers tracked the CAID allele back to two families containing as few as five founder individuals. Based on estimated CAID allele frequencies in the current Quebecois population, they estimated that as many as one in every 24,035 individuals in the province are asymptomatic carries of the CAID mutation. Chronic atrial and intestinal dysrhythmia, or CAID syndrome, is also called cohesinpathy affecting heart and gut rhythm, or chronic atrial and intestinal dysrhythmia. CAID is a disorder that affects the heart and the digestive system. CAID disrupts the normal rhythm of the heartbeat. People who have CAID have a heart rhythm abnormality called sick sinus syndrome. The disorder also impairs the rhythmic muscle contractions that propel food through the intestines, causing a digestive condition called intestinal pseudo-obstructions. The heart and digestive issues develop at the same time, usually by age 20. The researchers had access to approximately 3 million records of genealogical data for as many as 17 generations and around 3.4 million individuals, including 2.7 million individuals with associated geographical information.